Jay D. Morth graduated from the University of Wisconsin-Green Bay with a Bachelor of the Arts degree. He started ballroom dancing at a young age, but really started to enjoy the art of ballroom dancing his sophomore year in college at the University of Wisconsin-Fox Valley. He has been dancing ever since and volunteered teaching at DanceSport of Green Bay from 2009 to 2012. 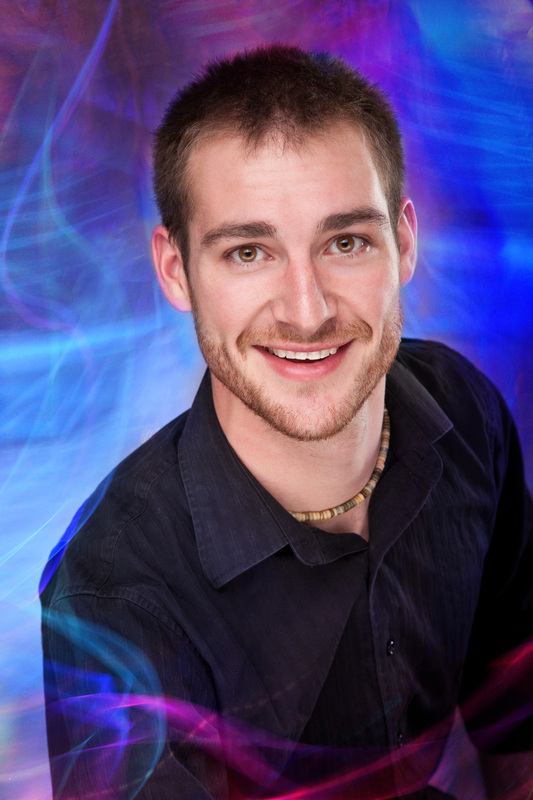 He now works for Simply Ballroom in Green Bay and Valley Social Dance Studio. He has received his Bronze level of certification in all of the American Style Dances from Valley Social’s Ballroom Dance Teachers College in Menasha. Outside of teaching, Jay spends time competing and training professionally with Heather Wudstrack from Get Out and Dance located in Weston, Wisconsin. Jay supports the American Red Cross because it’s an organization that has been around for many years performing tasks large and small to support people in need. For these acts, Jay is willing to support such an organization. Jay’s Star Dance Partner is Deb DeLeers of Associated Bank.